We’ve done the legwork for you, examining celebrity baby names from the last year, and narrowing them down to the absolute pearlers. These twenty names were top of the pops, scoring highly for being unique, cute, enduring or just downright adorable! Go forth and name-nick, folks! 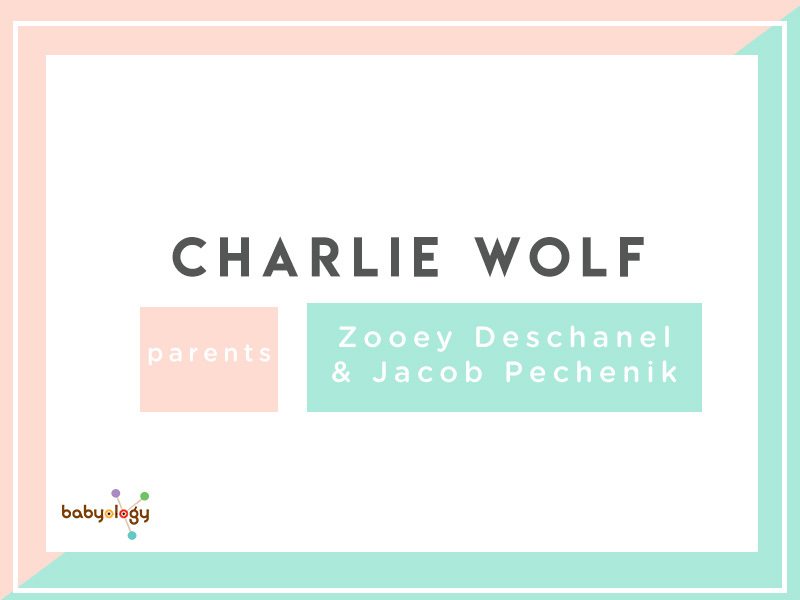 Zooey and Jacob's second baby is little Charlie Wolf. Charlie - a form of Charles - means "free man".